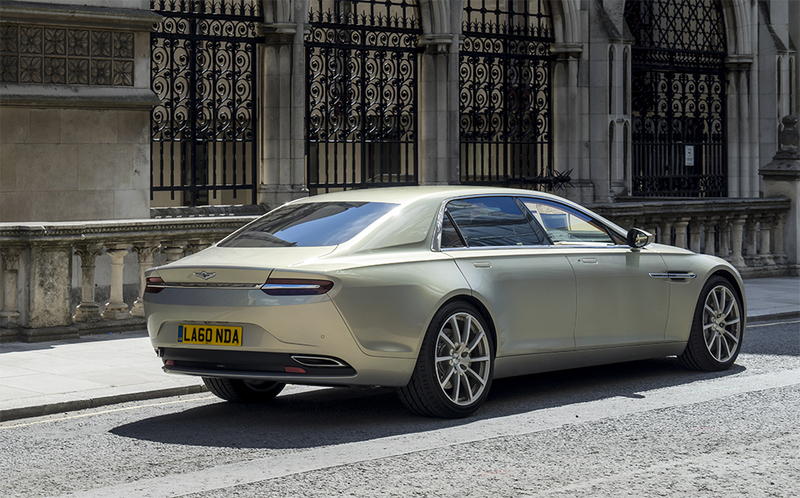 Lagonda Taraf – A new bespoke super saloon that sees the revival of the historic Lagonda marque in a strictly limited numbers series. As has traditionally been the case, the Lagonda badge will once again sit proudly on a luxurious and exclusive super saloon. The stunning and luxurious super saloon revives the period Lagonda ethos of being “the finest of fast cars” and is offered predominantly in the Middle East, UK and Europe markets. Driven through the streets of London, Ken Gibson finds the Lagonda Taraf, Aston Martin's new super saloon resplendent in Topaz Gold, becoming the capital's latest eye-catching attraction.